On 2 and 3 April, Michael Fennessy, Mobile Solutions Representative, and Sophie Corfield, Sales and Support Administrator, will be exhibiting at the Resolve ASB Conference. As with previous years, this years event will focus on some of the highest reported issues that practitioners face on a daily basis, while resources continue to decline. These include challenges with sharing information, ensuring the right support is easily available and reducing the impact on victims. 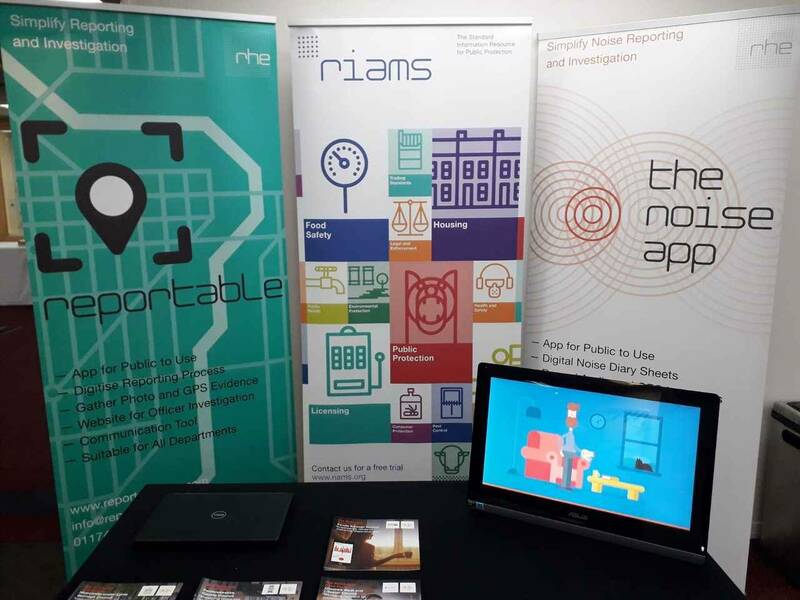 If you’re going to be attending this event, why not pop along to our stand where you can discuss with our representatives the positive impact our app solutions, The Noise App and Reportable can have, both for the practitioner and the resident. RHE is also sponsoring the Residents and Communities award. Finalists for this award include some subscribers to The Noise App, namely LiveWest, Plus Dane Housing Group and North Tyneside Council. Stockport Homes Group and New Fordley Primary School are also finalists for this award. We wish everyone good luck and can’t wait to announce the winner! If you’d like to know more about The Noise App or Reportable, you can get in touch with our sales team on sales@rheglobal.com or call ​01174 033584.